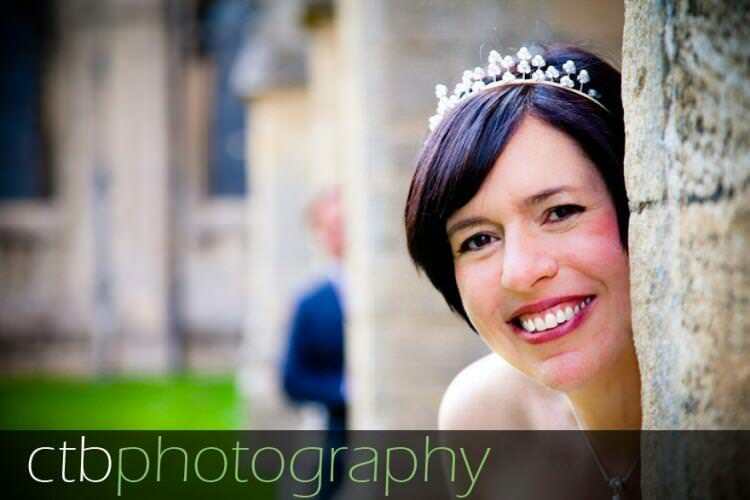 Chris Bottrell is a wedding photographer in the historic city of Norwich. I offer bespoke wedding photography throughout Norfolk, suffolk and Cambridge and essex. As a creative photographer I believe my unique style can be described as relaxed, reportage, informal and exciting. My contemporary attitude to wedding photography includes a mixture of modern and traditional styles. I come highly recommended as a wedding photographer by all of my previous clients and have excellent testimonials to back up my photography services. Please visit our Wedding Photography page for more information including our wedding books.